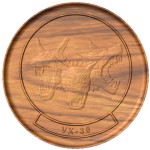 Air Test and Evaluation Squadron 30 (VX-30) Crest is now available. This was the last model in the pre-hike queue. 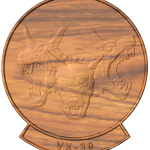 I’ll be doing some cleanup work on the site and adding a few models that I’ve been waiting to make for years now. 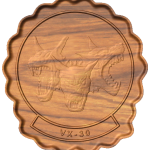 I think it’s been around 5 years since I’ve done any modeling just because I wanted to, the queue has dominated my modeling almost since I started this.